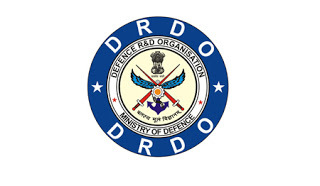 DRDO Jobs Recruitment Notification 2018.Defense Research and Development Organization, DRDO inviting applications for the positions of Senior Technical Assistant.Interested and Eligible candidates can apply for the positions. Total number of Senior Technical Assistant jobs in DRDO is 494. Subject wise vacancy details are given below. Degree/ B.Sc/ diploma or its equivalent may apply for the posts. Minimum age for applicants is 18 years, maximum age for applicants is 28 years. Selected candidates as sr. technical assistant will get pay in between Rs.50,000/- per month. Based on candidates performance in CBT test Tier-I & Tier-II will be selected. Mode of applying for DRDO recruitment is through online mode from 04th August 2018 to 29th August 2018. Look around for “DRDO Recruitment 2018 for Senior Technical Assistant Posts“.